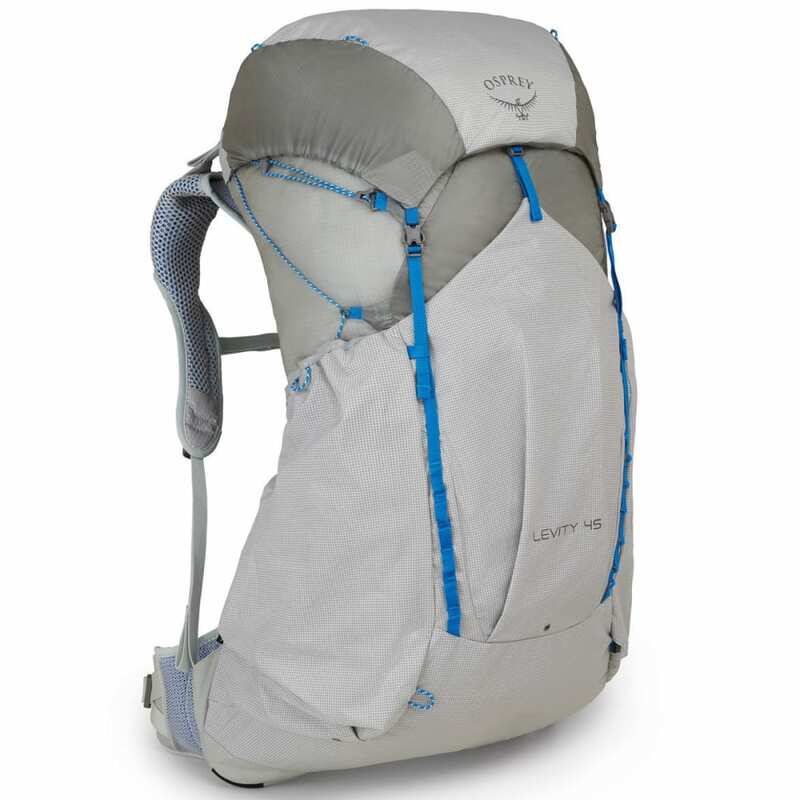 The Osprey Levity 45 is the most comfortable and ventilated pack ever made for the lightest loads imaginable. 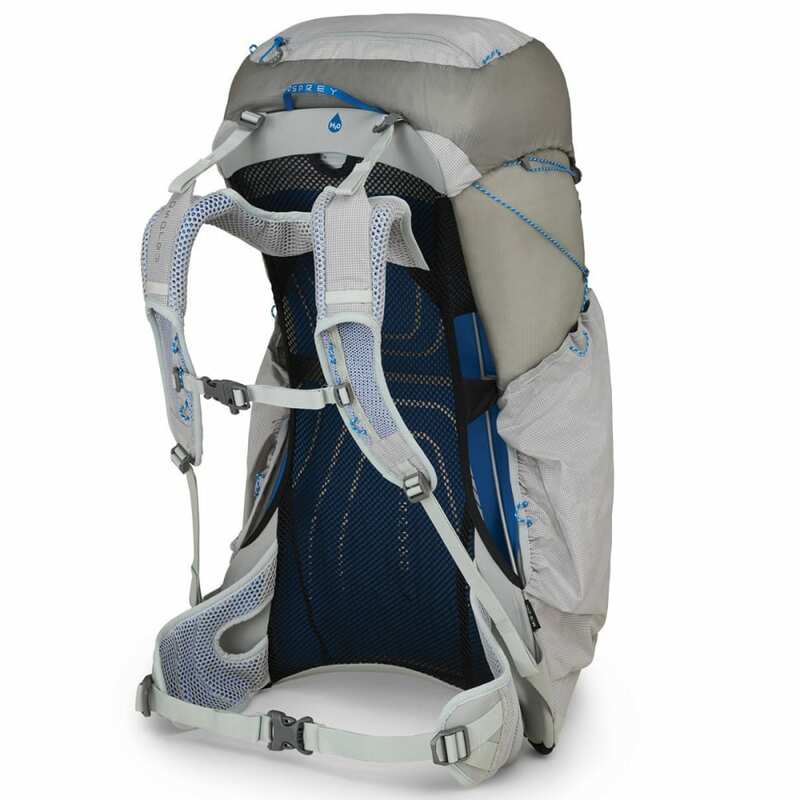 It's perfect for streamlined weekends or committing thruhikes. In fact it's probably not the right pack for you. 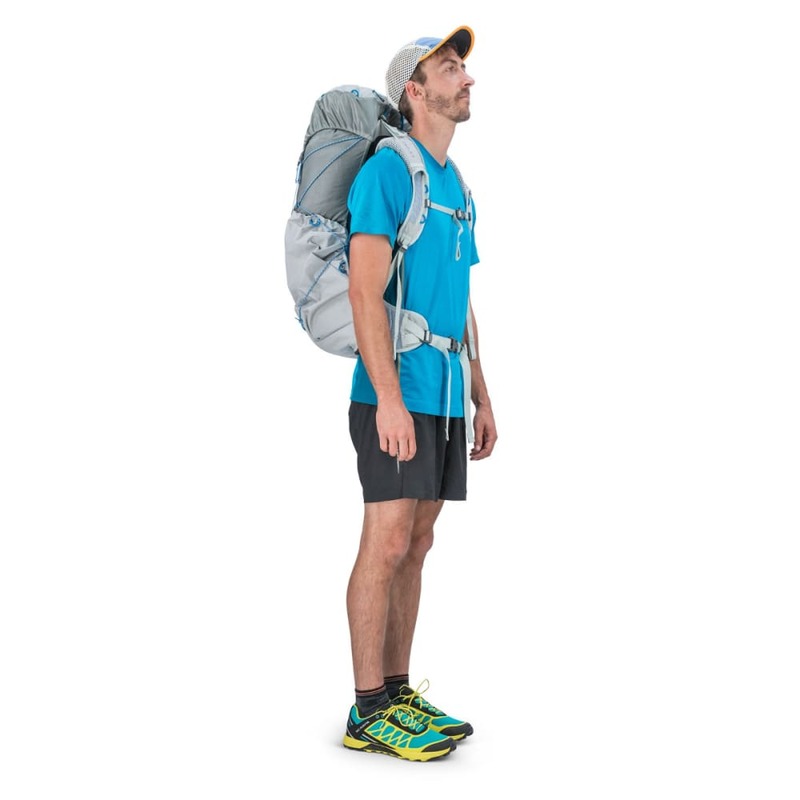 It's for people who pack lighter, go further, and think smarter. 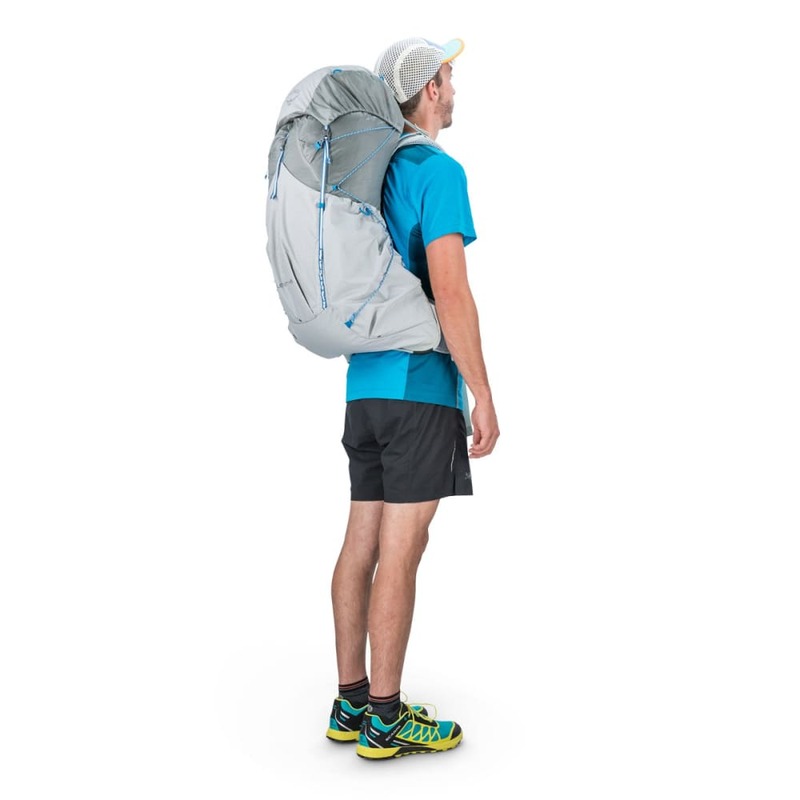 This pack isn't on Instagram, because phones are too heavy, and views look better in your mind anyway. But if you are one of those maniacal gram-counters, look no further. Backed by our All Mighty Guarantee, forever.